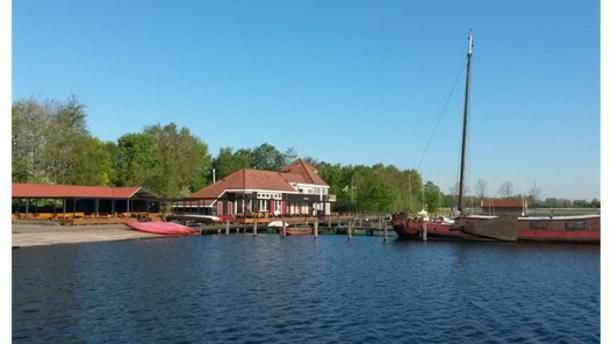 Twiske haven has a European menu, on which original names like The Small Watermenu and Salads from the Galley shine. The special hospitality gives this dinner that little extra. Because of the location directly on the harbor, with stunning views over the hinterland, they also offer the possibility to rent a boat and get onto the lake!